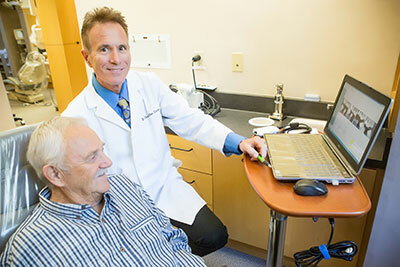 Cosmetic Dentistry – Tahoe Family Dentists - Providing excellence in dentistry in South Lake Tahoe. Life is too short to spend it with a smile you don’t love! Contact our office today to schedule an appointment. 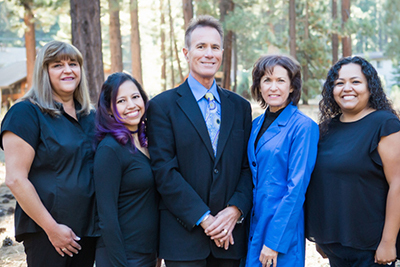 If there is anything you don’t like about your smile, come discuss it with the experts at our South Lake Tahoe dental office! We have plenty of options to restore and enhance your smile to give you the brilliant, happy, healthy look you deserve. Crooked, uneven, stained, or chipped teeth can be fronted with natural looking porcelain veneers for a dazzling smile you’ve always dreamed of. Broken, cracked, or cavity filled teeth can be treated and covered with natural looking crowns to restore form, function, and aesthetics. Missing teeth can be replaced with a bridge restoration or a dental implant, giving you back a full arch of teeth and the ability to chew, speak, and smile naturally. Misaligned teeth can be straightened and a natural looking, functional arch achieved with fast acting orthodontic options that take months less time that standard braces. Life’s too short to spend it with a smile you don’t love! 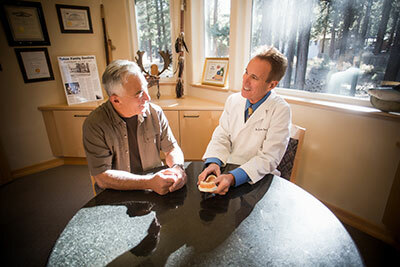 Visit our South Lake Tahoe dentist’s office today and find out what cosmetic dentistry can do for you, whether you need a complete smile makeover or just a small adjustment to make your smile complete and perfect.